Neymar among the best footballers in the world, he signed a multimillionaire contract with PSG. After moving from Barcelona on record transfer fees Neymar joined the list of most expensive footballer. According to money magazine he paid $1 million per match. The Brazil superstar is currently playing for the richest football clubs in the world (Paris Saint-Germain). Neymar working hard to win the world cup this year at Russia. If we talk about his current form in football that is amazing he managed to scored 19 goals in 19 match appearances with PSG. In 2013, after moving from Santos he joined Barcelona. He played for the club till 2017, during that time period alongside Messi and Suarez he scored 68 goals in 123 matches. He is now worlds richest footballer competing with Lionel Messi and Ronaldo. 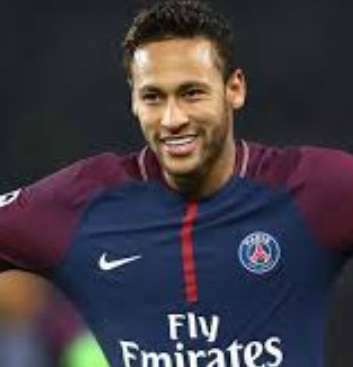 If we talk about his famous achievements with Brazil team Neymar won (FIFA Confederations Cup 2013) and Olympic Gold medal in 2016 at Rio games.